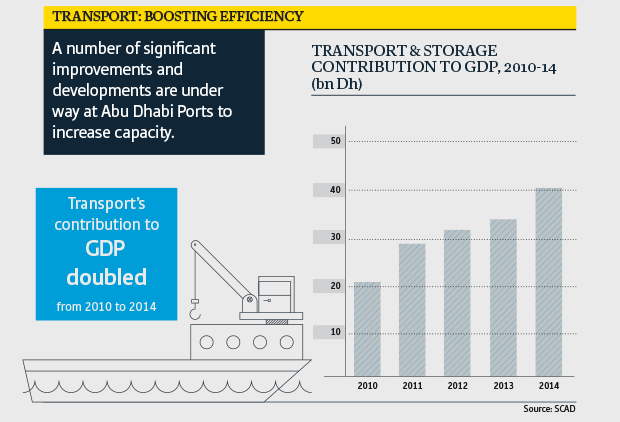 The emirate is working to encourage investment and development in key non-energy sectors, including transport and education. 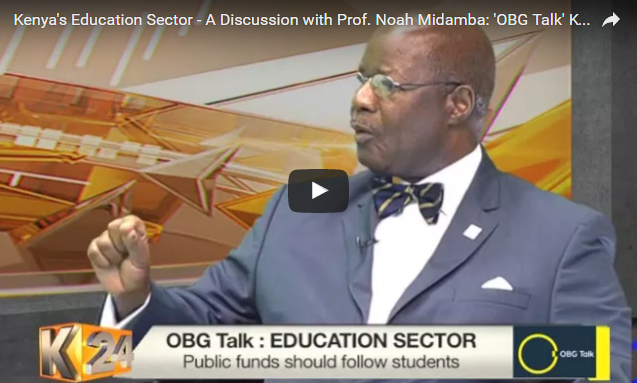 This segment of OBG Talk – aired in collaboration with K24 TV – quizzed Prof. Noah Midamba, Vice Chancellor and CEO, KCA University, on some of the key priorities for reform in Kenya's education sector, including improving graduate employability, expanding ICT usage and ensuring teaching and curriculum standards for private universities. 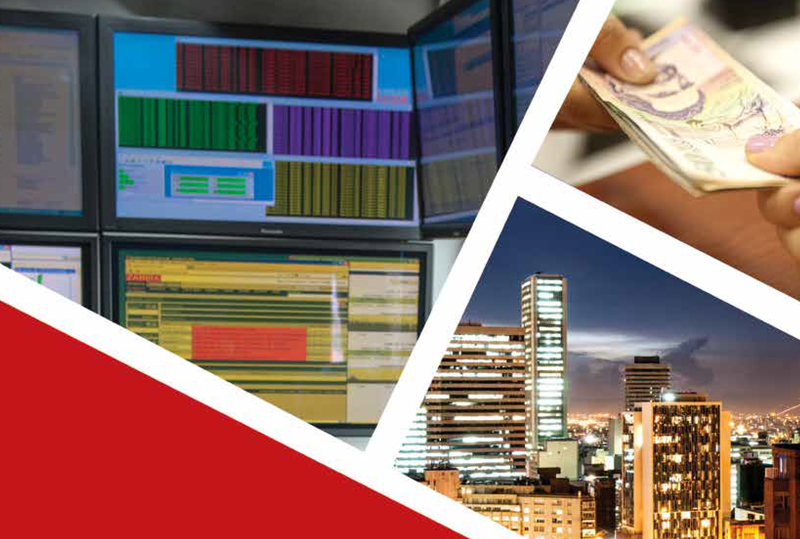 An open and expanding economy with large exposure to commodity trade, Colombia stands to benefit from further internationalisation of its currency in a gradual manner that enhances access to liquidity and reduces the cost of capital while preventing inflows of “hot money”.